What is the Navibore™ Technology? 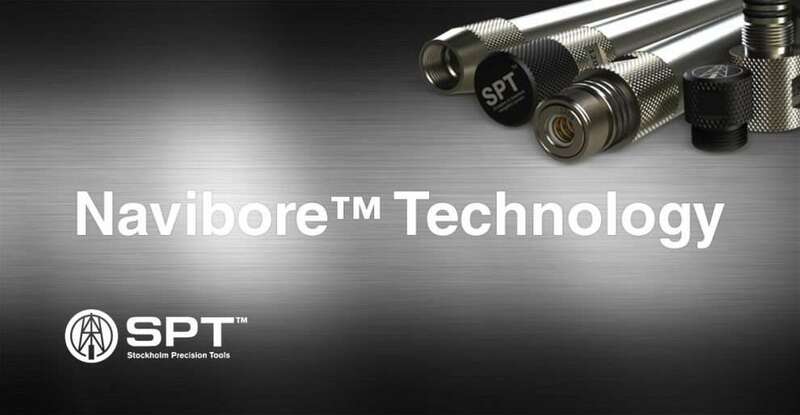 The Navibore™ is a solid state continuous, north seeking gyro technology, that has been developed by SPT (Stockholm Precision Tools) over the past 20 years. The main component of this system is a high-performance solid state gyro, which utilizes the coriolis effect to measure the rate of rotation and pinpoint location. There are a wide range of downhole survey gyros on the market. It is important to understand the difference between them. Our Navibore™ is a solid state continuous gyro technology, which when paired with our intuitive operating software, offers the most accurate data in the industry. Compared to other tools which still use outdated mechanical gyros, here are some of the key advantages of the Navibore™ technology. High Bias Stability – This gives the tool the ability to produce more accurate data because it generates stable azimuth values which are imperative to accuracy. Shock Resistance – In contrast to the outdated mechanical gyro, which was susceptible to impact breaking internal mechanisms and delicate in transportation. The Navibore™ solid-state technology allows for heavy duty use in drilling environments. Day-to-day repeatability – Allows for stable data with the smallest possible variation of results. This is due to the highly engineered components working simultaneously with our proprietary software. Yearly calibration – As opposed to the mechanical gyro that needed to be recalibrated often, the Navibore™ saves a considerable amount of time as it does not need to be recalibrated after every impact. 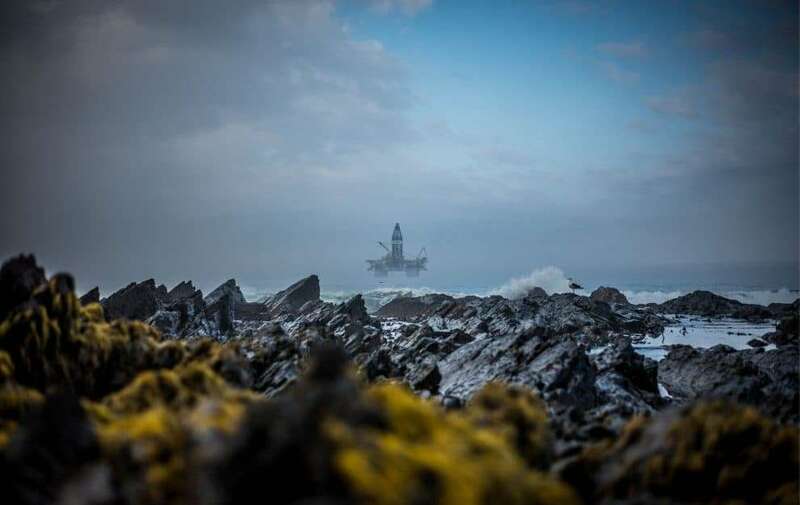 In the downhole survey industry, accurate data is what can save a company millions and keep their staff safe. SPT has kept development, design and production in-house to ensure that any product with our name on it, is assured to be of the highest quality. This mentality has crossed over into our design, as our specialized engineers have done all they can to automate the survey process, ensure data is accurate and give confidence of transparency through tamper-proof data output. Using the Navibore™ continuous mode, our tools register data points at every cm. This has shown to be beneficial in tortuosity calculations, finding pipe defects and developing our anti-collision error model. What are the applications of the Navibore™?